Silver diamine fluoride is a cavity-stopping liquid that is brushed on to teeth to halt small cavities without the need for anesthetic or drills. It has been used for decades in Japan and was approved for use in the United States in 2015 by the US Food and Drug Administration (FDA). See the New York Times article on silver diamine fluoride, A Cavity-Fighting Liquid Lets Kids Avoid Dentists’ Drills. Fluoride re-hardens soft enamel while silver diamine kills bacteria that cause cavities. SDF stays within the tooth and dead bacteria for months which prevents new bacteria from adhering and stops the cavity from progressing, possibly preventing the need for fillings. 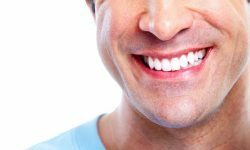 What cavities can be halted? 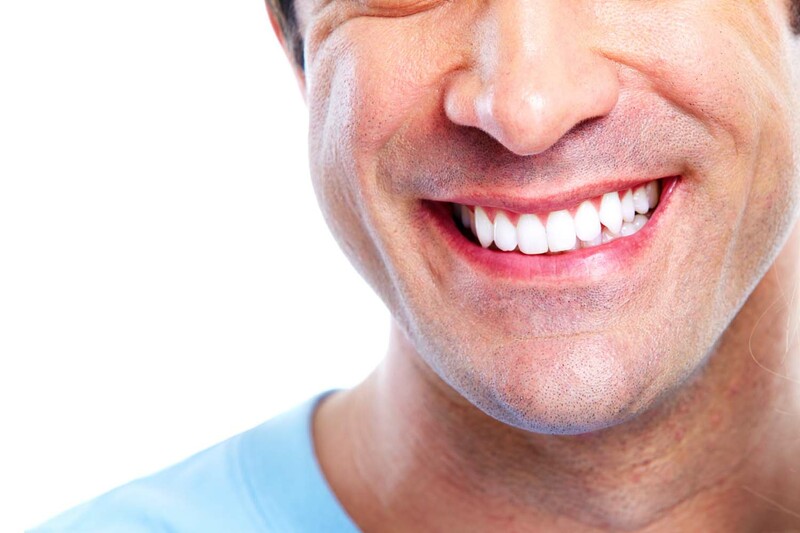 Your dental provider will determine which areas may best be treated with SDF. 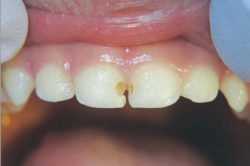 How do you know if the cavity has stopped growing? Will a filling be needed later? 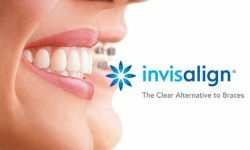 How is SDF placed, and what should I expect after its application? After the cavity is rinsed with water and dried, SDF is applied with a small brush or special floss depending on the location of the cavity. 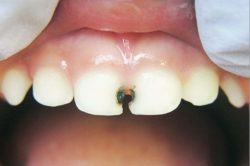 The tooth may be sensitive when dried and during SDF application. 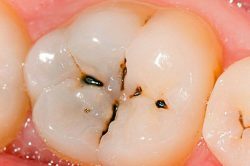 The cavity will darken to nearly black permanently within seconds unless you choose to restore or fill the area in the future. SDF may cause short-term irritation of the gums and may temporarily stain lips, cheeks or gums, usually fading in 2-3 weeks. 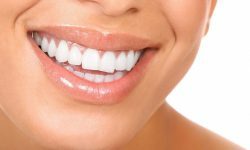 It has an anti-bacterial effect on all teeth. You may resume eating, drinking liquids and normal oral hygiene immediately following treatment with SDF. After the 1st application, it is applied at your next 3 check-ups over the course of 2 years. A single application is inadequate to fully halt decay. At this time, insurance does not reimburse for SDF. How can I find more information? 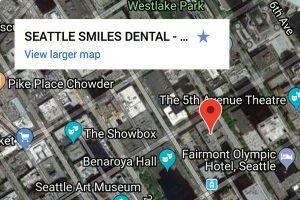 Please ask our team at Seattle Smiles Dental, as we are always available for your questions or further discussion. We are happy to provide you with copies of the research studies and reports.